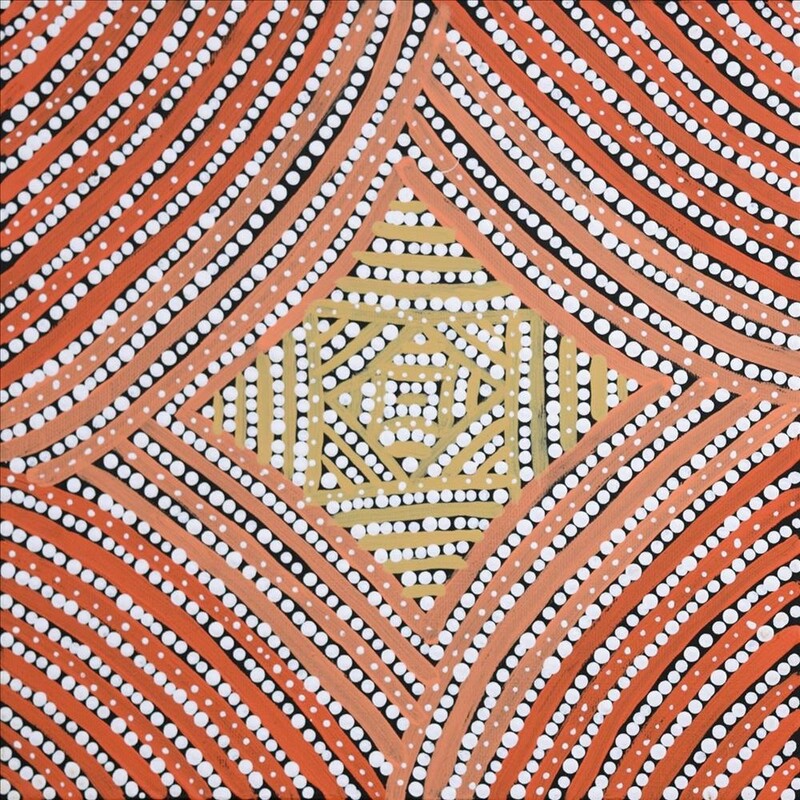 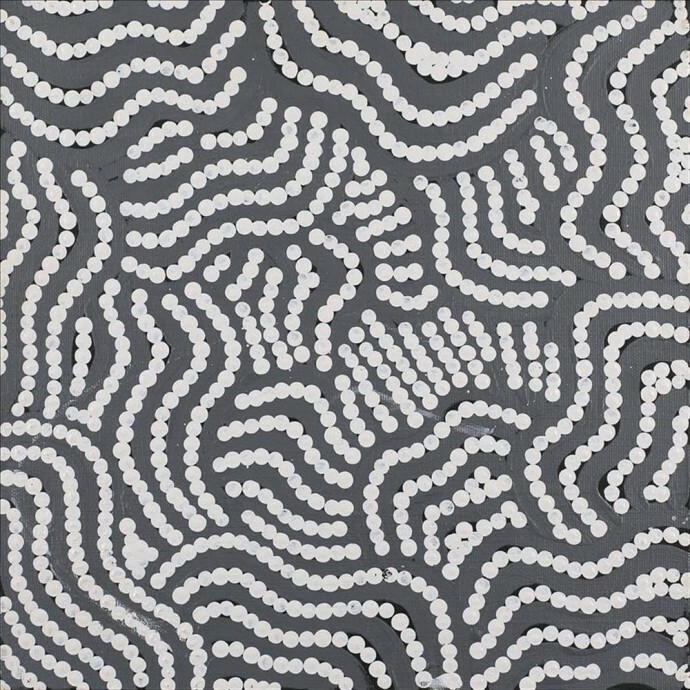 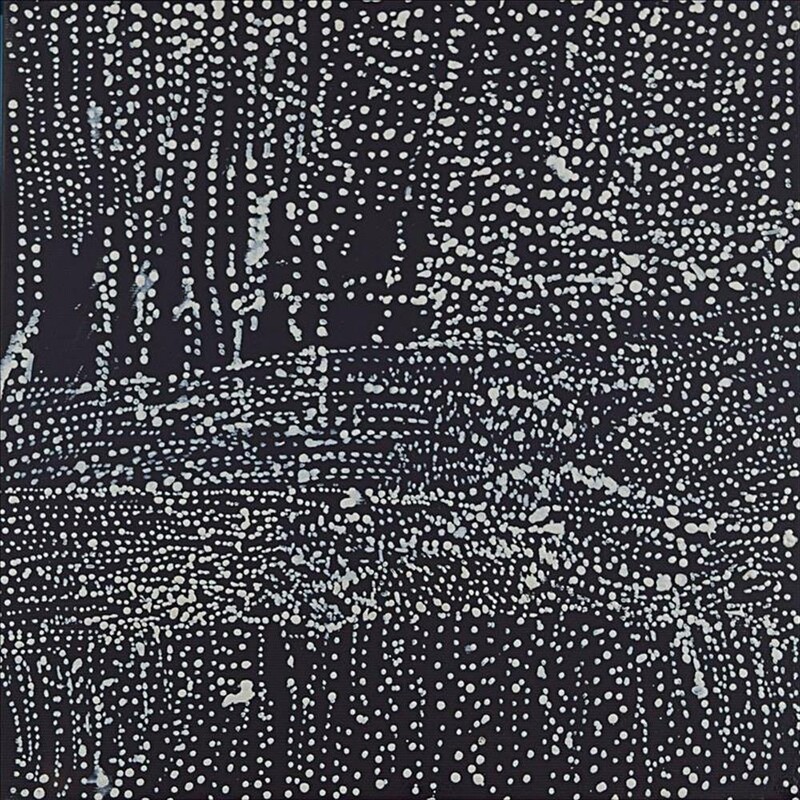 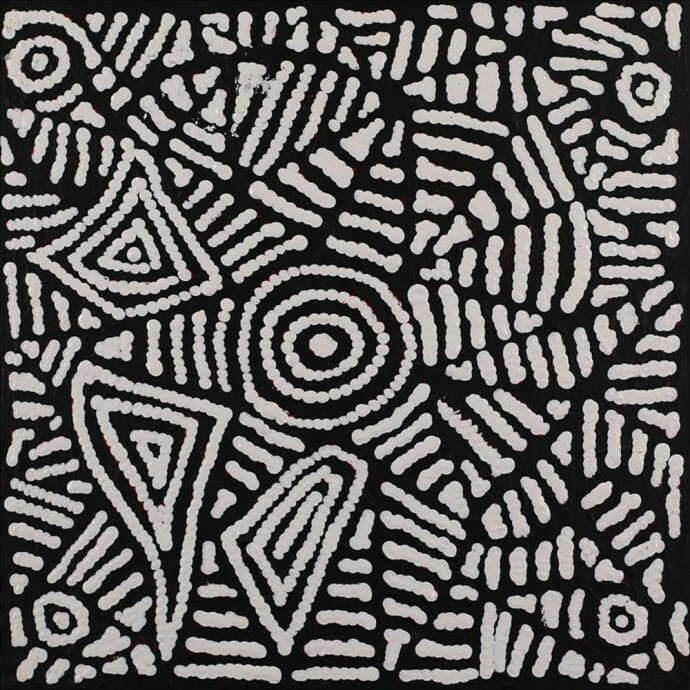 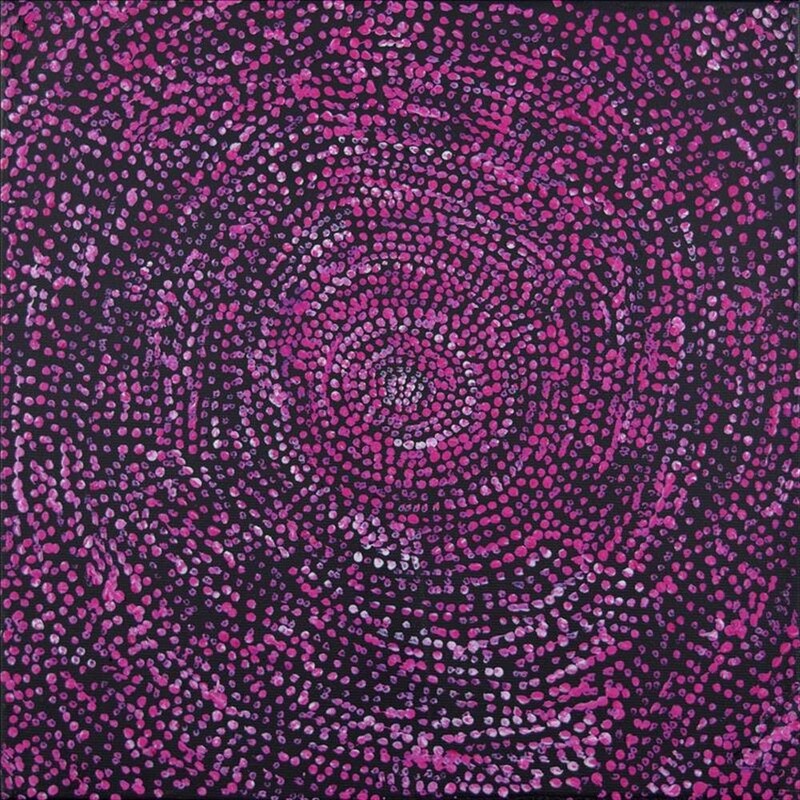 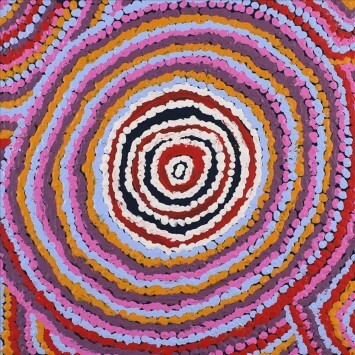 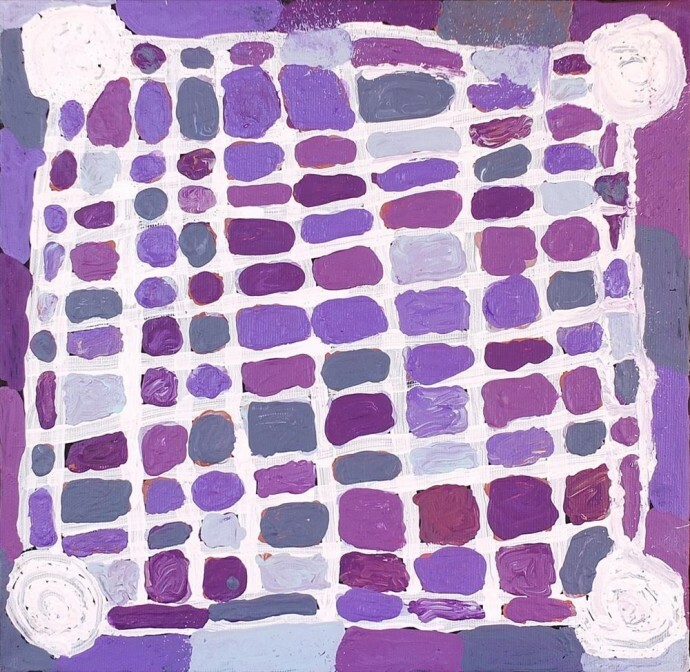 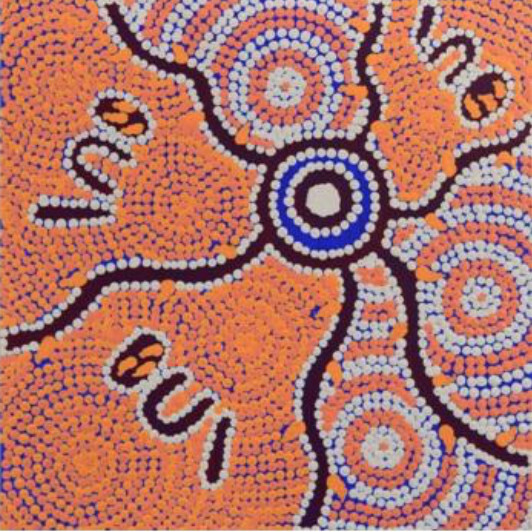 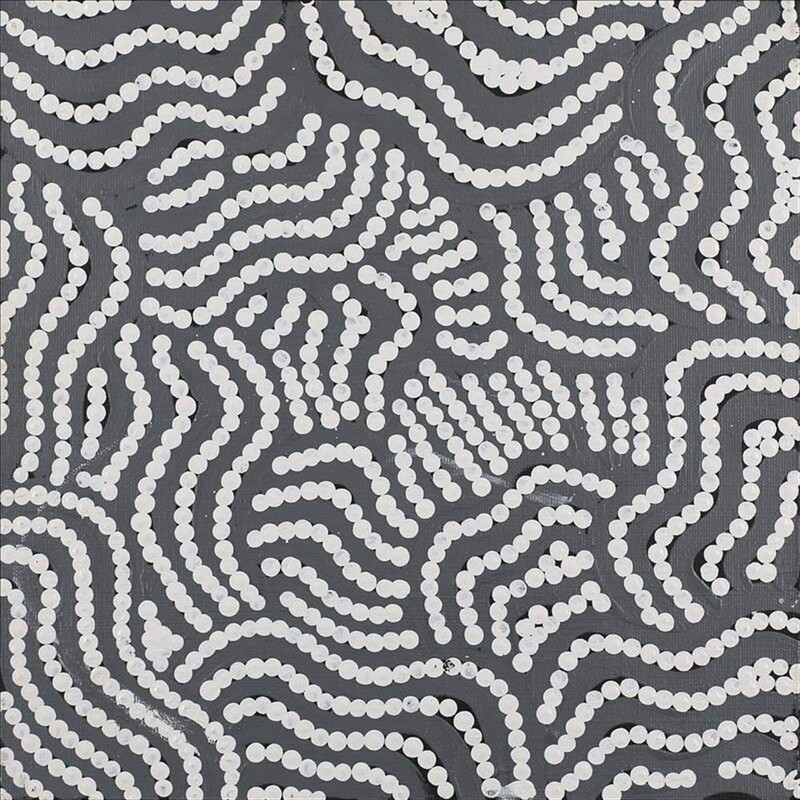 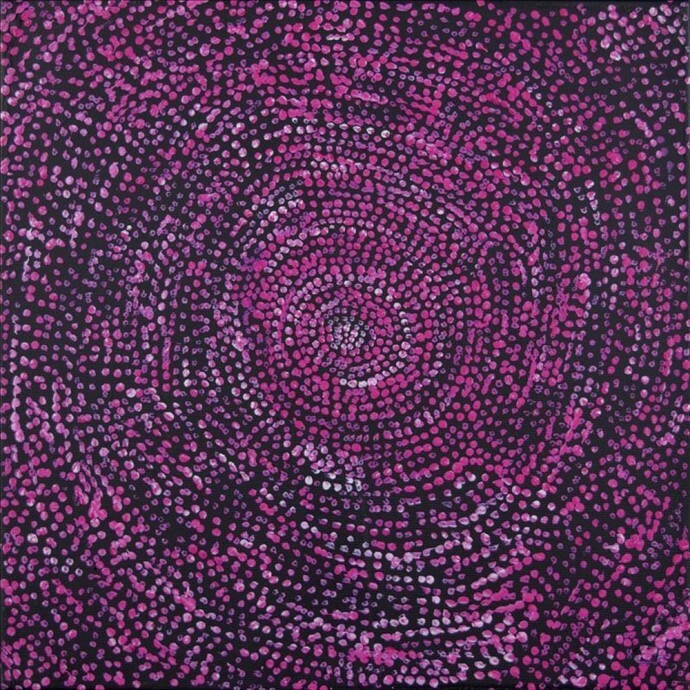 To coincide with Charlotte Street’s Wilderness: Reading the Landscape exhibition, the Rebecca Hossack Art Gallery presents a special collection of Aboriginal paintings from Yuendumu. 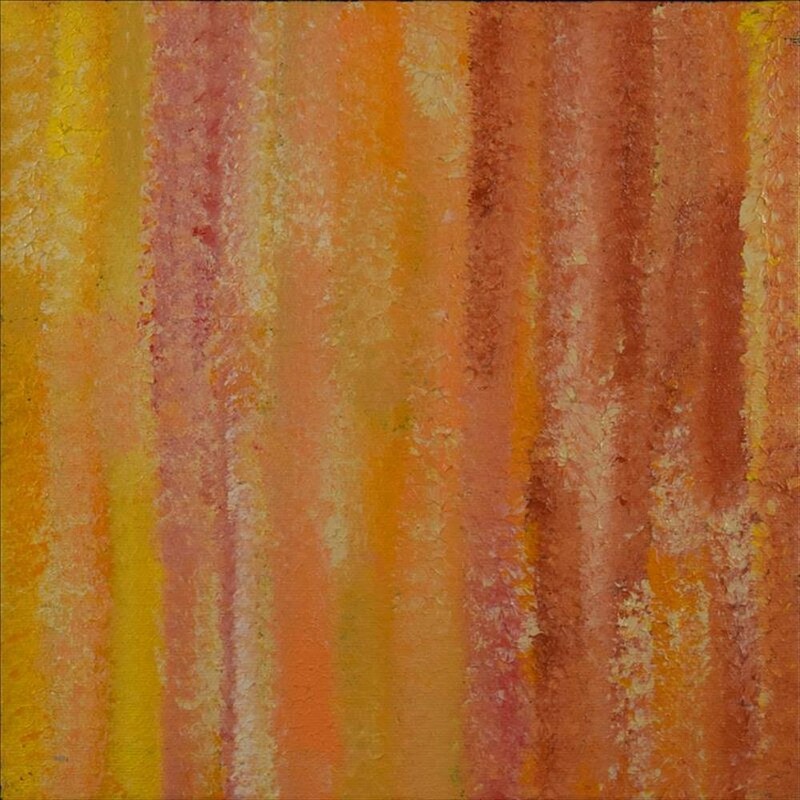 Ideal as Christmas gifts, the canvases each measure 30 x 30 cm. 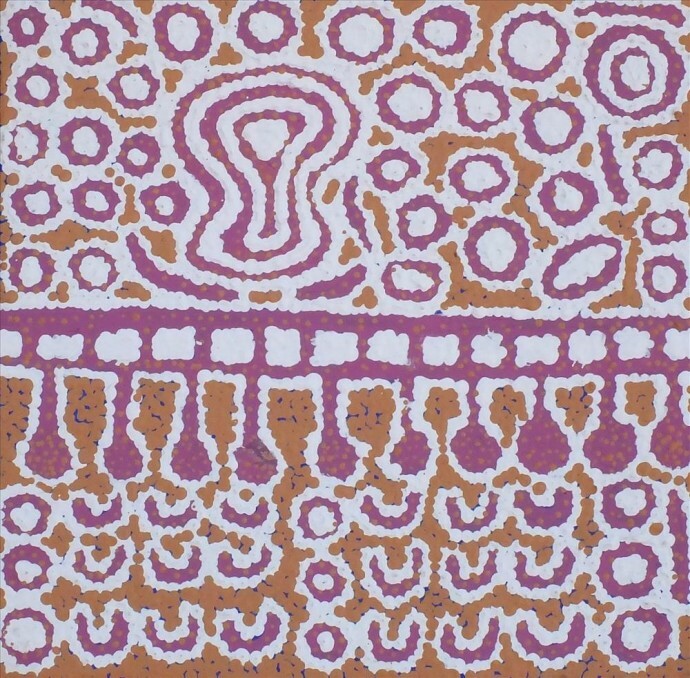 They depict the desert from above, its sacred sites and waterholes. 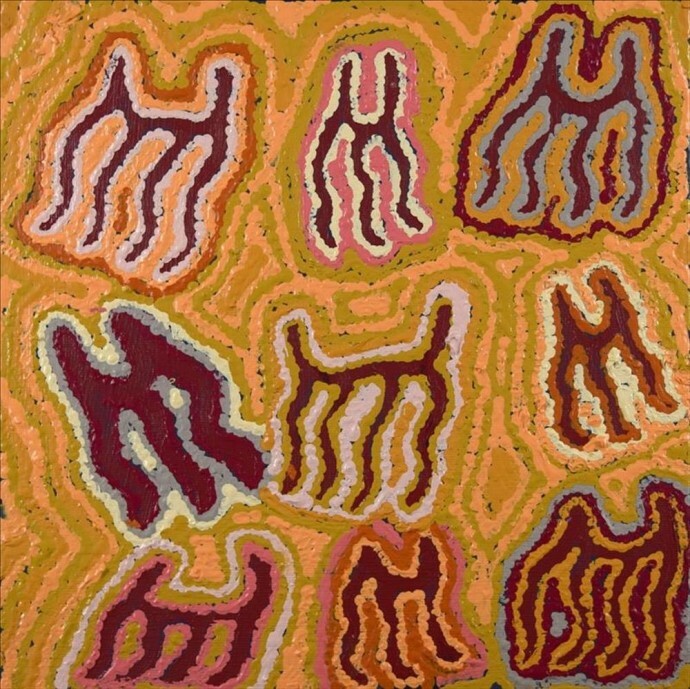 Each reveals the stories of the creation myths that occurred in the Dreamtime and the artists’ connection to their country, traditional narratives which live on in the act of painting. 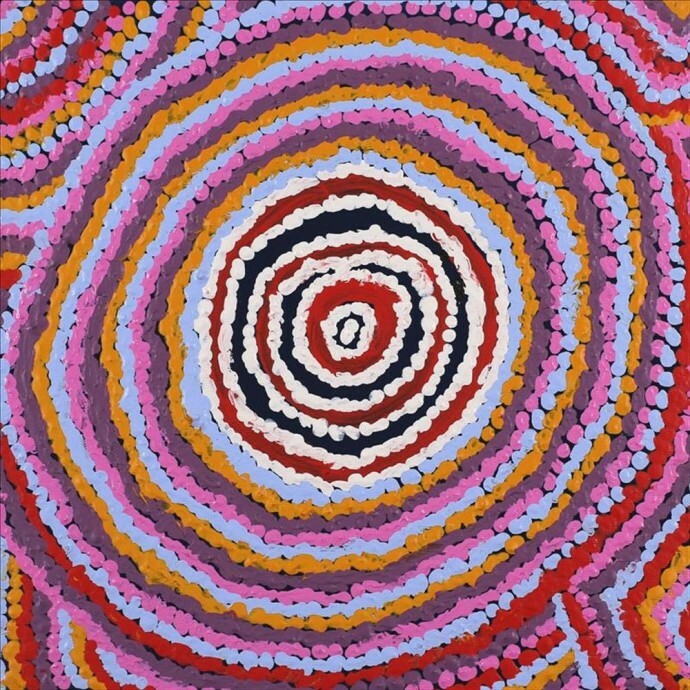 A remote Aboriginal community based in the Northern Territory, Yuendumu lies around 300km from Alice Springs and is composed of families bound together by their shared Walpiri culture. 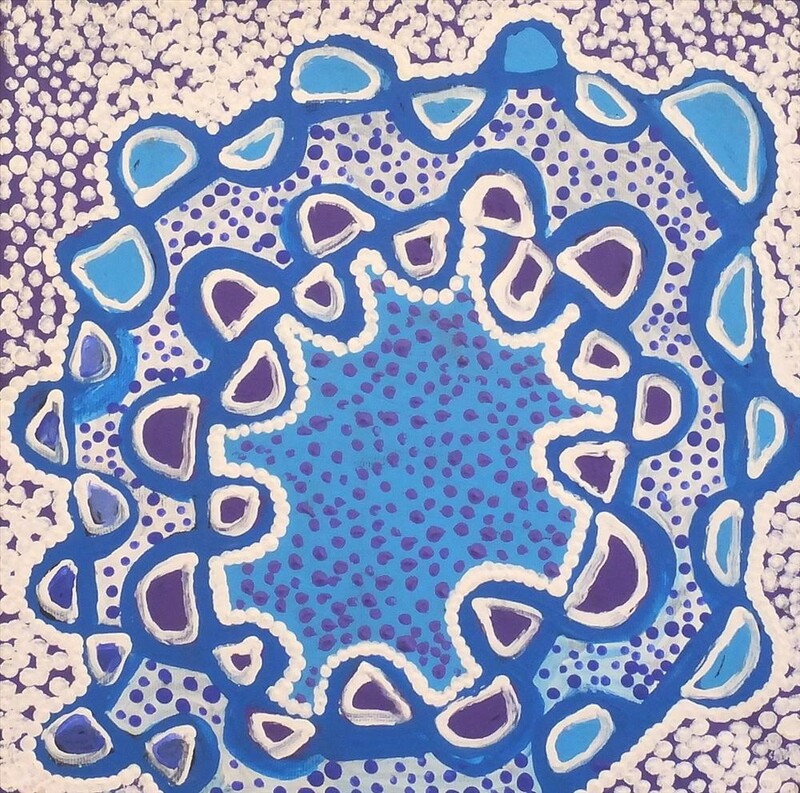 All generations of the community will be represented in the gallery’s exhibitions. Artists include the late Mickey Jampijinpa Singleton, Shorty Jangala Robertson, Liddy Napanangka Walker.